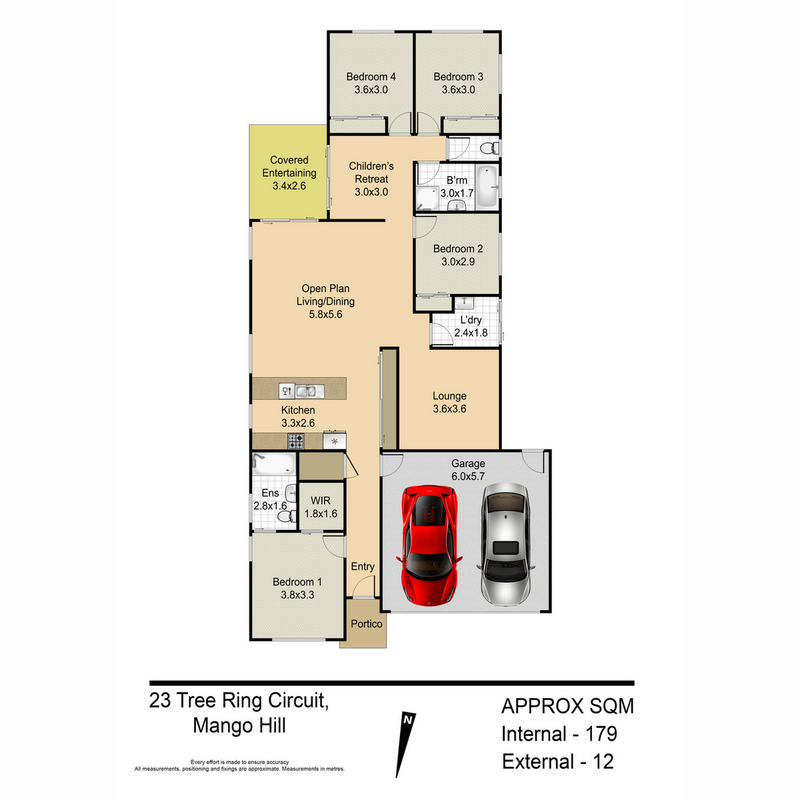 Wonderful Family home in the heart of Mango Hill village, air conditioning and close to everything! * 4 Large bedrooms all with carpet, fans and built in robes ( BIR). * Master suite with split system A/Conditioning, ensuite bathroom with shower, toilet and vanity. * Multiple separate living areas to the back of the house which can be used as a media room and a separate rumpus room. Main lounge with split system A/C cooling/heating. * Modern kitchen with gas appliances, oven and cooktop, dishwasher and stone bench tops throughout. Splash back tiles to walls with double sinks and plenty of light to the open area. * Plenty of internal storage cupboards and sliding robes in the hallway . * Separate laundry with sliding door access to the yard and side of house. Storage cupboard to laundry area. * Wall mounted gas outlet for BBQ & power point to tiled alfresco area and entertainers delight. ***CATS/DOG NOT ALLOWED, Other pets on application. * Looking for a 6 month lease but willing to negotiate. Start date is negotiable after the 18th March 2019. For more information and to take advantage of this opportunity or arrange inspection, please book online. Call Nadine M: 0405 624 777 or email nadine@kindred.com.au for further details. See you at the open home.